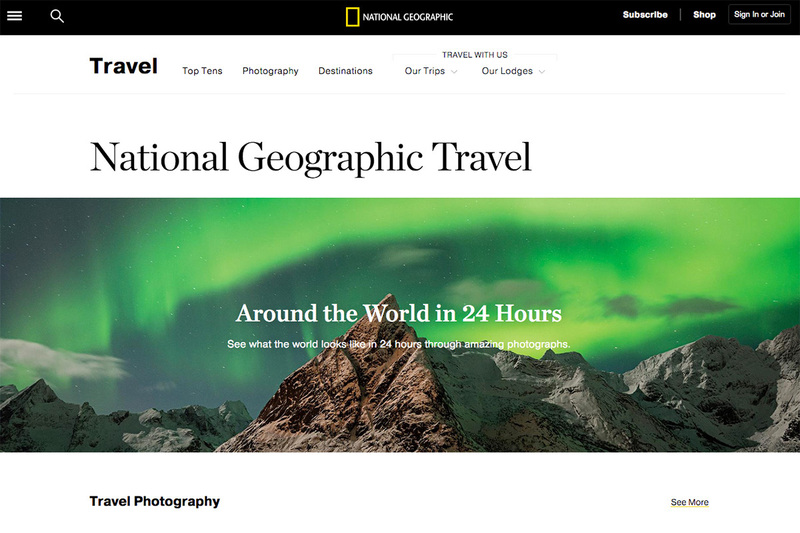 Photo: Aurora over Olstind on front page of National Geographic Travel Website. An image of mine is currently being used on the front page of the website to illustrate an article about 24 hours around the world. I have midnight, which I think is quite fitting! 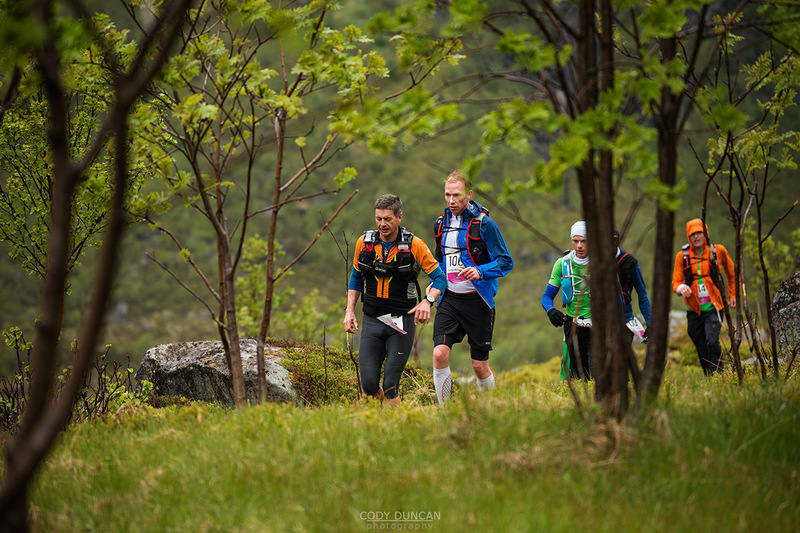 Today was the first Lofoten Ultra-Trail race running 100 miles (160 km) from Kirkefjord in the west to Svolvær in the east – crossing some of Lofoten’s most wild and isolated terrain. 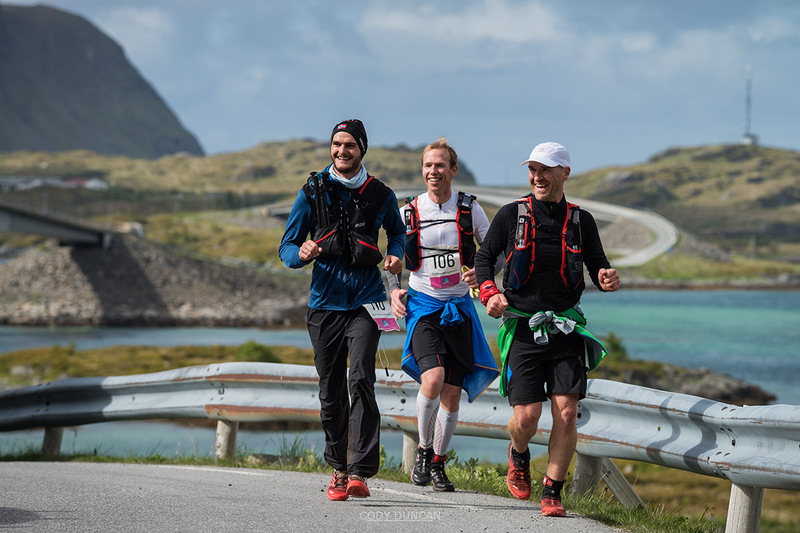 Organized by Arctic Triple, it is the first of a series of races occuring on Lofoten in the coming year. 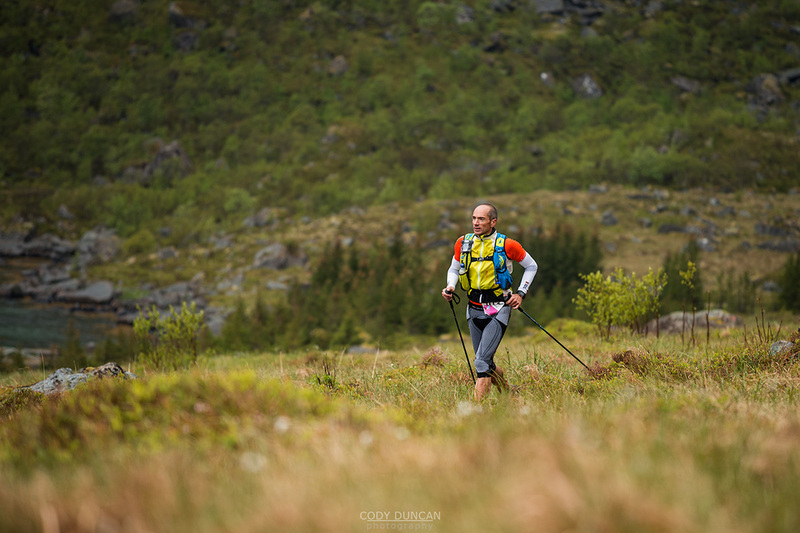 I had originally planned to head up into the mountains above Horseid beach to catch the action there, but after a week + of calm, sunny weather, the forecast had deteriorated for the start of the race. My backup plan was for a shorter hike to the trail above Kvalvika beach. But as hale and sleet battered my window in the morning, I finally relented to the easy option of catching the runners as they passed Selfjord, and then again as the lead groups passed the Fredvang bridges. Bad timing with the weather unfortunately, as today is the worst day in weeks. So it goes here in the north. Here is a link to the website, or you can also search for it in the Itunes store. 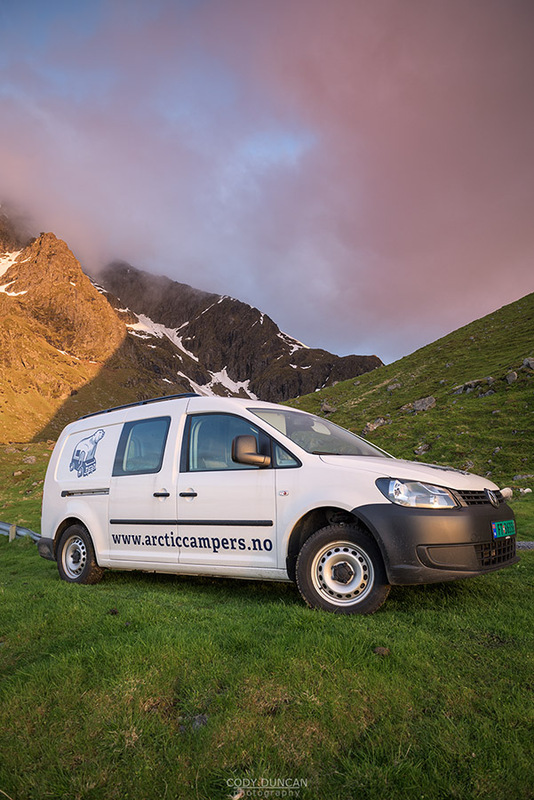 The following is an interview with Henning Leible, co-founder and owner of Arctic Campers, a camper van rental agency based on the Lofoten Islands. Hey Henning, tell us a bit about your background. I was working in the film business in Berlin for almost a decade, when I decided to trade urban life for the amazing nature of Northern Norway. I sold all my belongings and my business in Germany, fixed my VW Camper bus for some serious winter action and drove in February 2011 all the way up to Tromsø. The best decision I have every made. I think in the first year I have seen every mountain top of the Tromsø area. You step out of the door and you realize you are standing in a frame of a postcard. Snowy mountains, Northern Lights, clear water, and amazing fresh air, it was a big improvement of life quality for me. 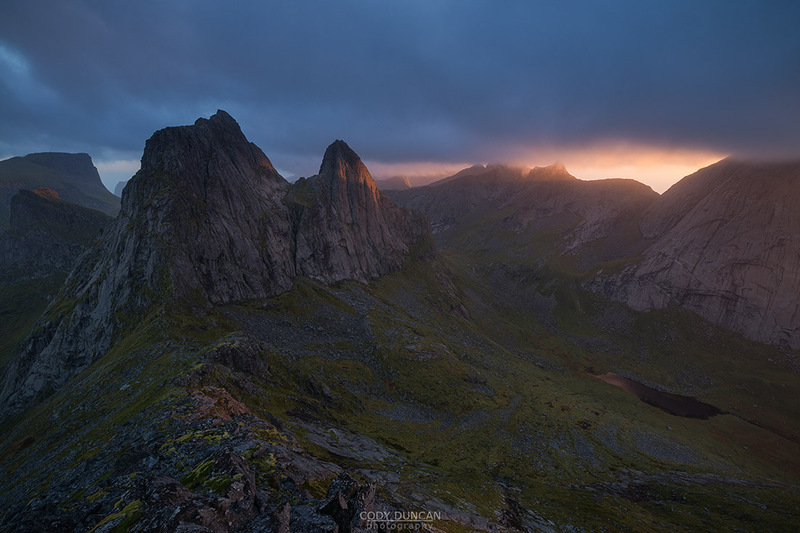 How did you end up on Lofoten? Well, the nature of Lofoten dragged me down here. 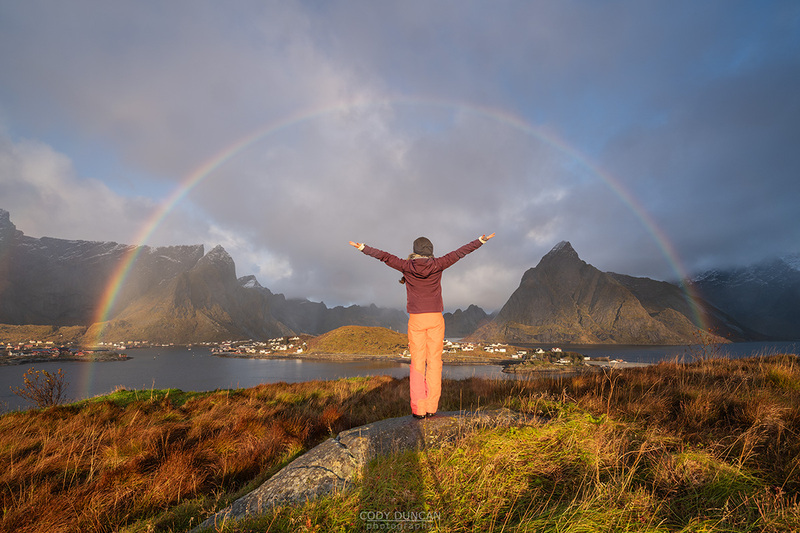 I have been in Lofoten many times as a tourist and thought one day I would like to spend some more time here. I found an affordable house to buy on the Flakstad Island and I moved down here with my girlfriend. It’s been three years since we moved here and the nature of Lofoten is still hitting on me. 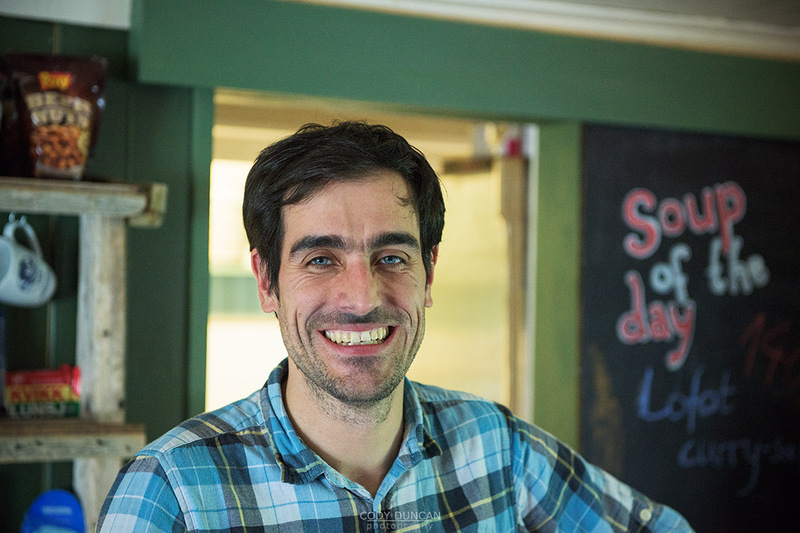 You run Friisgården cafe and guesthouse, how did that come about? Friisgården is an absolute unique place in the West of Lofoten. It is a 250 year old building restored by a foundation in the old style. When the previous owner decided to stop running the guesthouse, my girlfriend was happy to take over. She is running the place and I am helping her with the kitchen and finances. Friisgården has three guest rooms and a small kitchen, so it is nothing you can support a family with but it is big fun running it. How long have you been running Arctic Campers and what was your initial inspiration? Arctic Campers is brand new, my best friend Mike and I started to convert the first car to a camper in 2014. We managed to rent the first camper out in March 2015 to a Swiss Northern Lights photographer here in Lofoten. When he returned the camper, he was very happy with it and we realized that our concept for the car worked out. That was pretty exciting and we converted the next car. The idea for Arctic Campers came to us while drinking some beers in front of Friisgården. 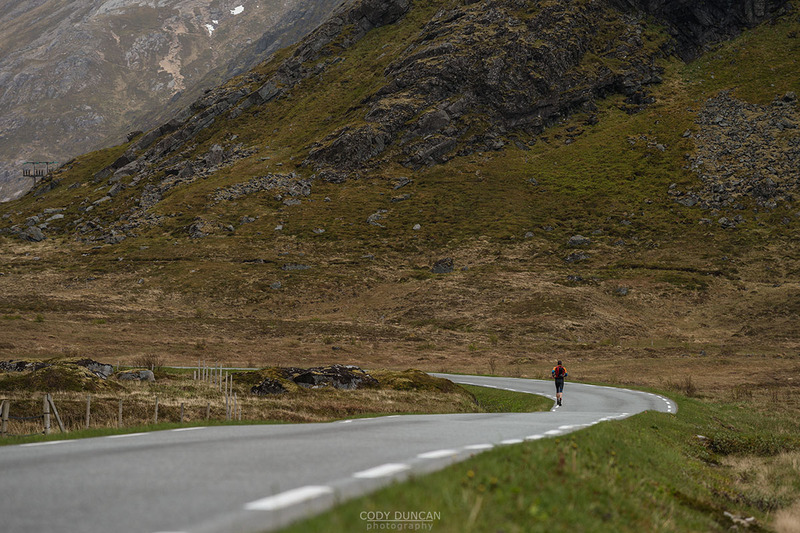 We have been bored of all these big RVs passing by and becoming an ugly piece in the Lofoten landscape. 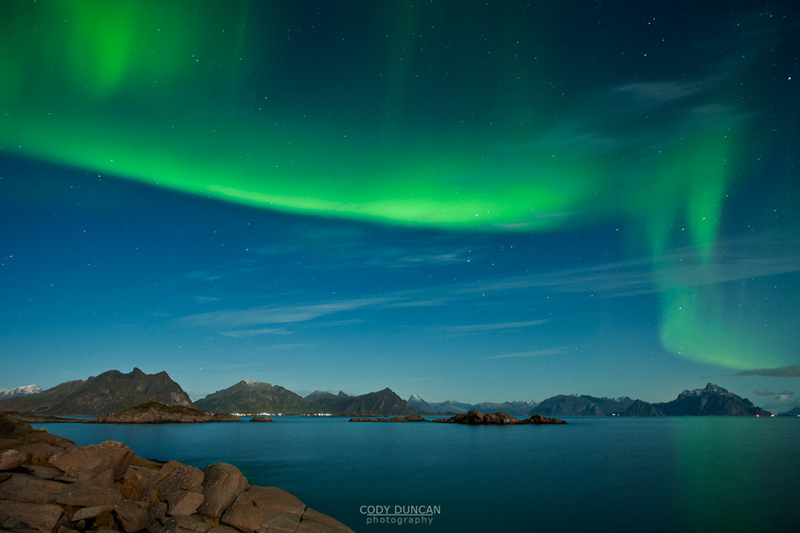 Space ships invading Lofoten, some of them looked like the Death Star from Star Wars. We thought there should be alternatives to those RVs, something that lets you fly under the radar but still travel independently and comfortably in the North of Norway. We started to develop a Mini Camper concept containing everything you need for a smooth ride in the polar region. How many camper vans do you have at the moment? Can you tell me a bit about them? We have 5 campers. They are all out at the moment exploring the Islands, with some people even driving up to the North Cape and Kirkenes, close to the Russian border. We worked for several weeks on the Arctic Camper prototype until we were satisfied with our concept. We ended up converting a VW Caddy Maxi. We equipped the camper with a camping kitchen (2 flame stove, fridge and water sink), a fixed bed with a real mattress (1.2m x 2m), 4G Wifi and a diesel heater. Every camper has an extra battery and USB ports, so you can charge phones, tablets and cameras. The feedback we are getting from our rental guests tells us, we have done a good job. That’s great and we are definitely getting some more campers for next year. As some of my readers might know, I started my travel career in 2005 while living in a camper van in New Zealand, which was one of the most popular ways for tourists to travel around the country. But in Norway, it doesn’t seem to have caught on yet. Any thoughts? You are right; Norway’s lonely nature and the freedom to roam are the best factors for travelling in a camper totally independently. I am not sure why nobody started with such concept up here. Maybe the high costs for buying cars in Norway is a reason. 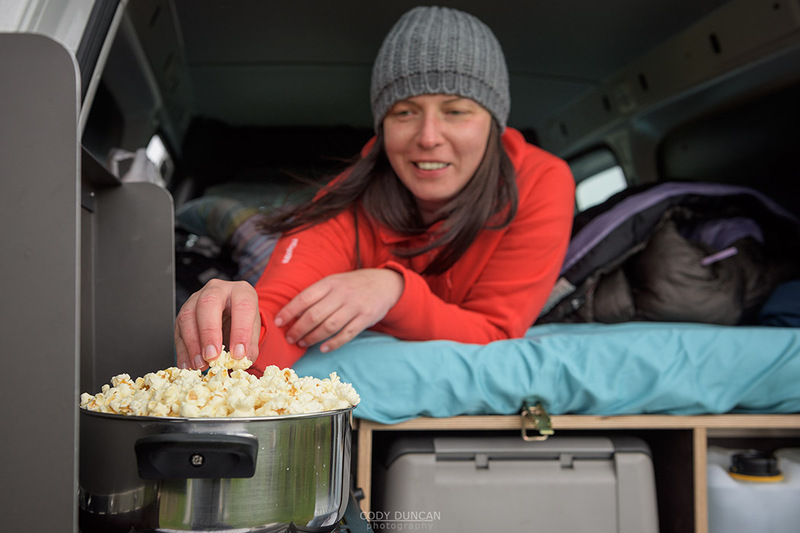 We are both big outdoors and camping enthusiasts; I was living some time in the back of an old Opel Combo when I was studying in London. When I moved to Norway I bought a Hyundai H-1 and built a simple camper concept into the back for myself. Mike also started his Mini Camper carrier with an old Nissan Urvan converted to camper. He spent in that car more nights a year as in his flat. I think you need to be into this lifestyle, to set up such a company so far north. What difficulties have you faced in your first year of operation? Getting the word out? No, getting the word out was actually pretty easy. The Norwegian Air magazine wrote about our concept and also local newspapers. The real challenge up here is definitely the supply of quality parts and equipment for converting the car to a camper. 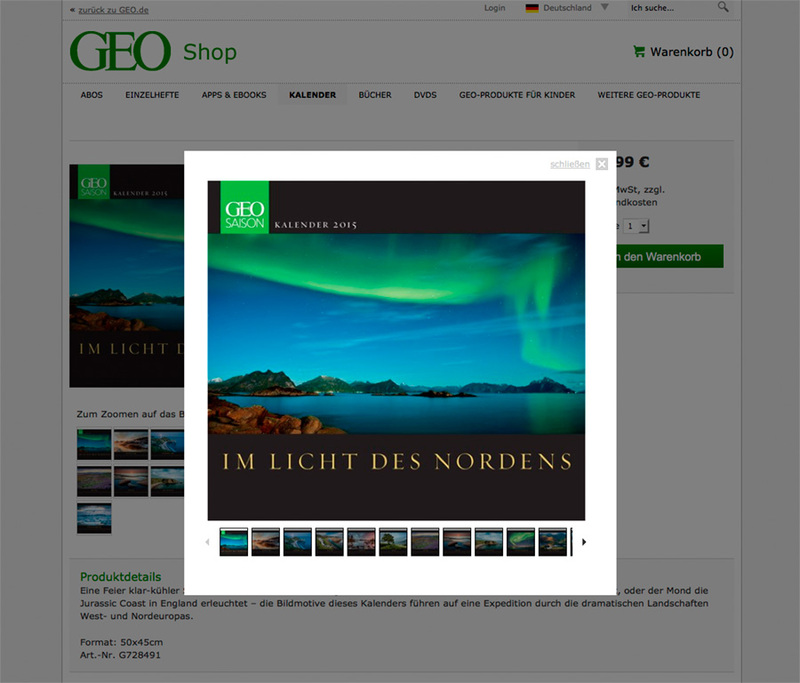 We are used to Germany, where you have several shops and suppliers and you can choose. Here we have to organize transportation from Oslo, or even Germany, when we want quality parts. Of course we get also some stuff in Leknes or Svolvær but unfortunately not everything. Also converting a camper gives you new challenges. For example, recently I learned how to sew – because a camper cruising in the land of the midnight sun needs defiantly some curtains. Yes! 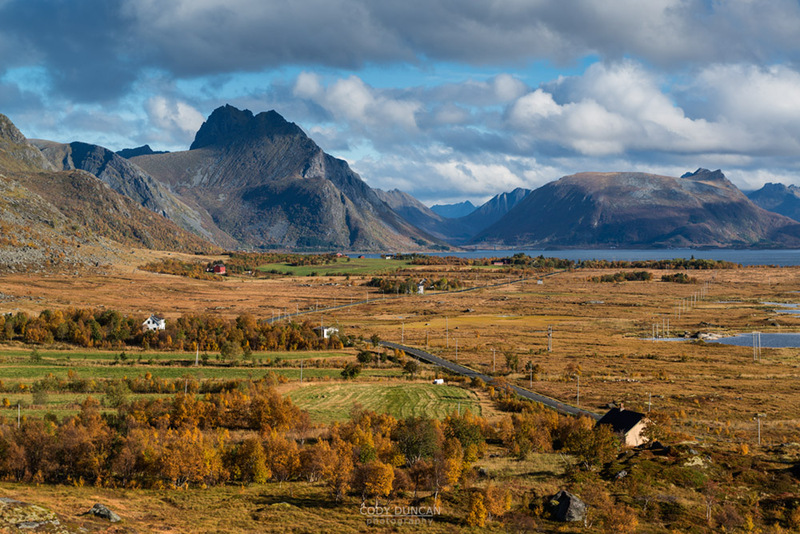 We are a small group of entrepreneurs here in Lofoten working together very closely. We are sharing an office in Ramberg with some of them. Our Arctic Campers guests are getting discounts, for example at the surfer’s place Unstad Camping, or going birding with Lofoten Birding. At the moment we are establishing more cooperation with companies all along the way to the east of Finnmark. 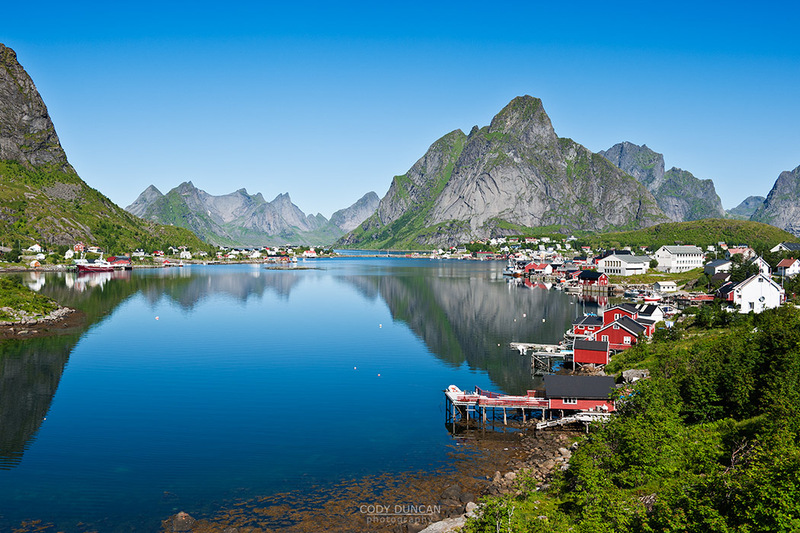 For those not able to visit Lofoten in summer, are you operating year round? Yes, all year around. 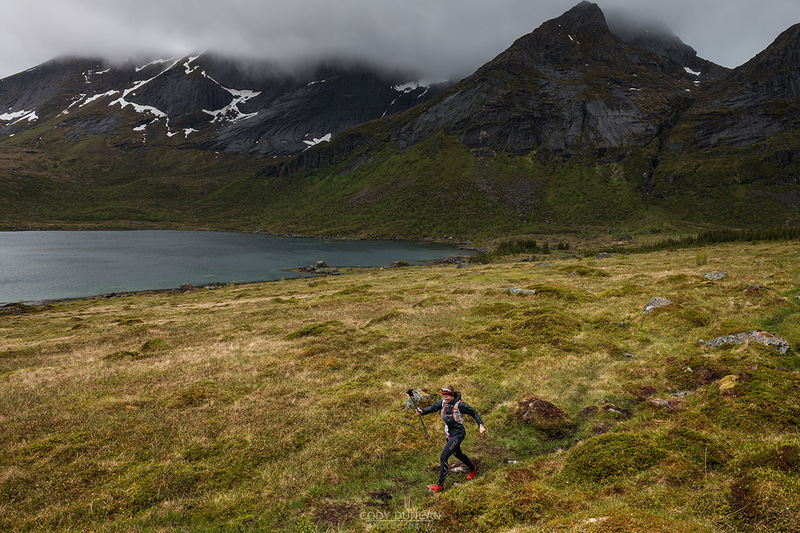 I don’t have to tell you – how special Lofoten is in the off-season. 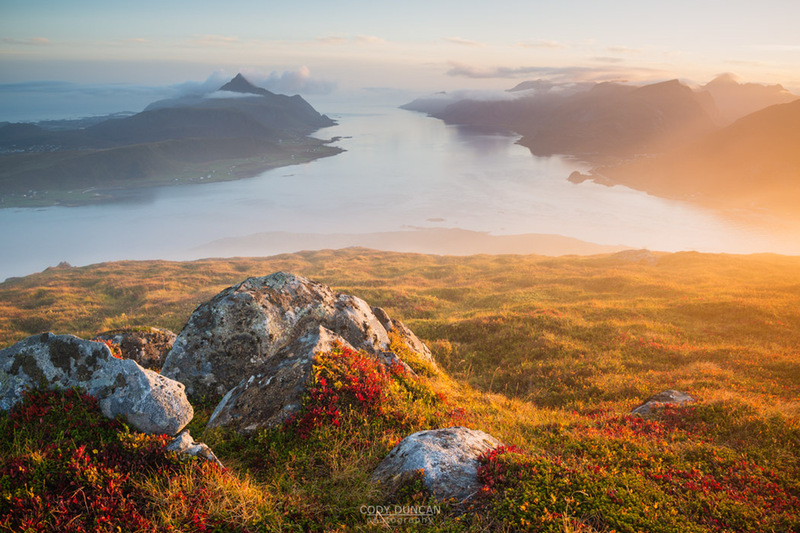 First of all, you are almost alone here with the nature, the light is super special and the Lofoten people are suddenly more relaxed because all the mass tourism of the summer is gone. You can also see the Northern Lights. The camper is giving you the opportunity to follow the good weather and the chance to see the Aurora Borealis without any clouds in front increases dramatically. The Gulf Stream gives us pretty mild winters. So our Mini Camper can be used also in spring, winter and autumn. Of course going with a camper in the off-season is a bit tougher than in the summer months, but you are coming here for seeking an adventure, right? You are not coming to the Arctic to visit a petting zoo. Can you promise me I won’t freeze to death in winter? I promise! Every camper has a Webasto 2 Kilowatt diesel heater. It is heating up the back of the car in just several minutes and will keep you warm until you are ready to go out chasing the Northern Lights or hike over to Kvalvika. I was in March with one of the campers for two nights in Utakleiv. I took my 1,5 year old daughter with me. Outside we had some minus temperatures and a bit of a storm, but my daughter was playing in the bed just wearing a diaper. The diesel heater kept the camper perfectly warm and did a great job. Since then we like to call the cars Arctic Pampers ;). Thanks for the interview. Any last thoughts? At the moment we have a lot of work with the summer season, but when we have more time, we will do some more planning for next year. We are about to open an Arctic Campers office in Tromsø and also in Alta. So you can do one-way rentals or start your arctic expedition even more north then 68 degrees. thanks for letting the people know that Arctic Campers is out there. Keep up the good work with 68north.com! Disclosure: I was given a moderate discount for the week I rented my van. I will also cooperate with Arctic Campers on projects in the future. 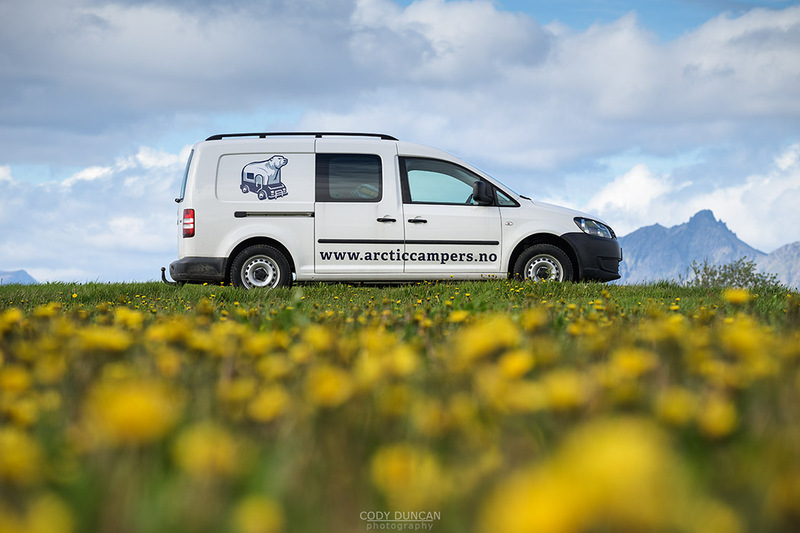 While preparing for my June trip to Lofoten to grab a couple last photos for my eBook, I decided to get in contact with a new company renting out camper vans on the Islands: Arctic Campers. I often try and promote the flexibility of sleeping in a car while on Lofoten and also giving support to the local companies on the Islands, so it is good to see camper vans now added to the travel options. And quite frankly, I’m really surprised it has taken this long. 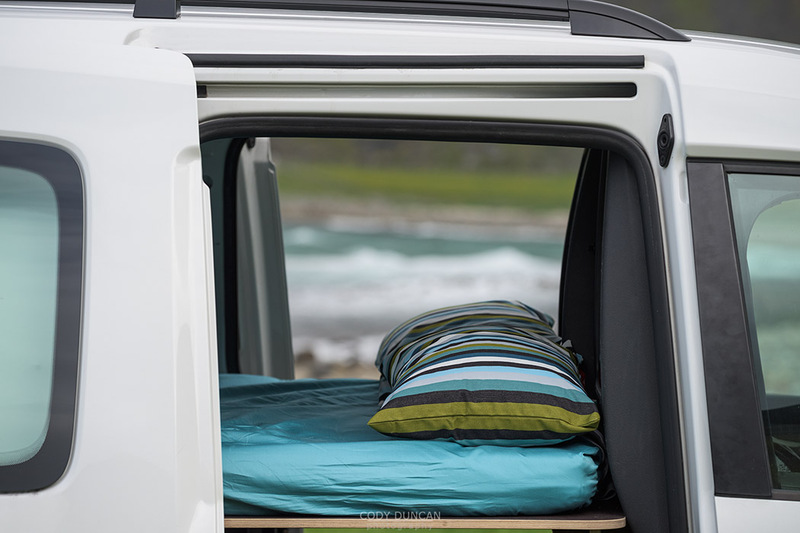 Some of you might know, that at the start of my travels 10 years ago, I spent my first year living in a van in New Zealand, where camper vans were one of the most popular forms of transport – I bought my own, but there were many rentals available as well. Though Arctic Campers have a couple different models available, I used one of their VW Caddys – the Comfort Camper. Sleeping two (all bedding included) on a comfortable bed platform with plenty of gear storage underneath, the van also included free Wifi, a fridge, 2 stoves + cookware, water and sink area, a table and chairs. For those of you worried about cold, the vans are all equipped with heaters, strong enough to keep the vans toasty even in winter while you’re hunting for northern lights. Disclosure: I was given a modest discount for the week I rented my van so I could have the opportunity to test it out for future usage. All opinions my own as always. 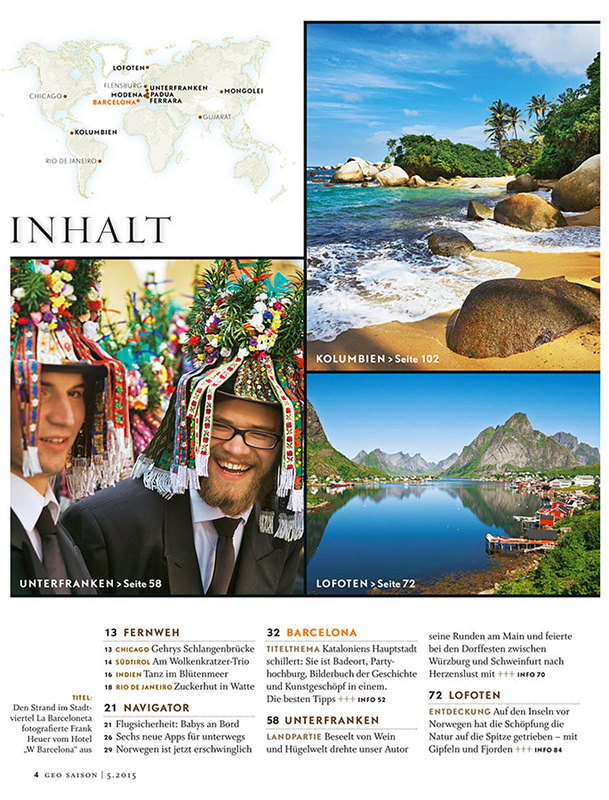 For my German speaking friends, there’s an article about Lofoten in the May edition of Geo Saison magazine. I haven’t seen the article yet myself, but one of my images from Reine is used on the index page for the magazine. I remember this day well. My friend Søren and I had been out camping at Bunes beach for a couple days. After catching the ferry back to Reine, the rest of our group headed back to Stamsund, and we were planning to as well. But looking at the day, it was too good even for a few hours on a bus! 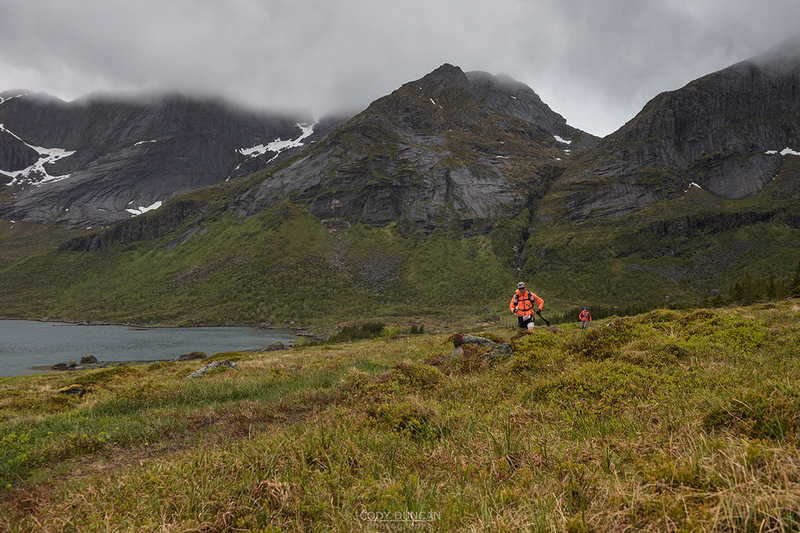 With little food, and almost no water, we set our sights on Reinebringen. I took this Photo as I walked by, not even sure if I took my backpack off or not. A little while later we were looking back down on this view from the summit of Reinebringen. The weather stayed so calm that we slept out in the open on the summit and was one of the inspirations for me starting this site. 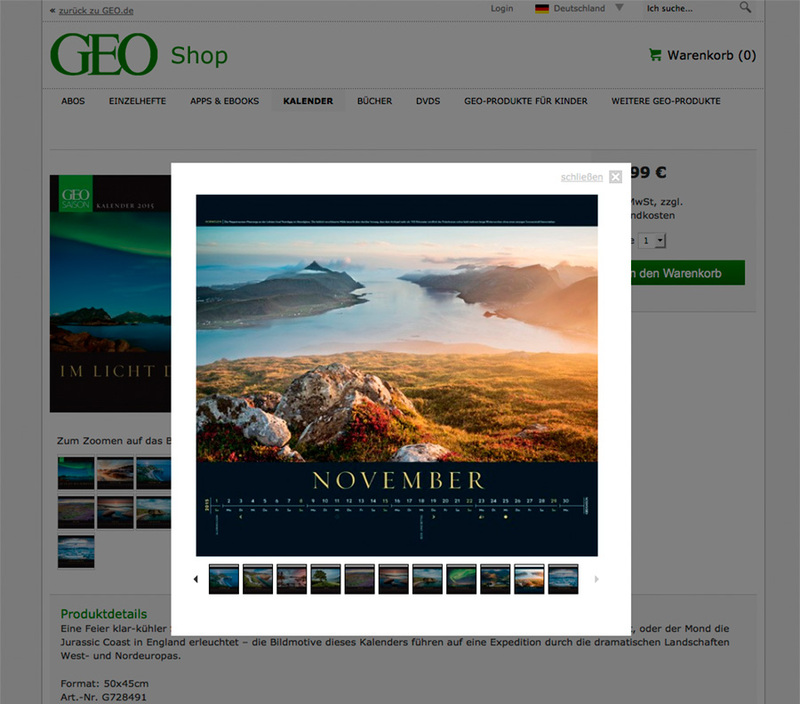 For any of you guys in the German speaking countries, a couple of my Lofoten Islands photos are in the GEO ‘Im Licht des Nordens‘ 2015 calendar. The first image is on the cover, a photo of the northern lights I took in October 2011. It was my last night of a two week autumn trip to Lofoten. Thus far, the sky had been quiet, not a hind of northern lights to be found. Though 2011 was a turbulent autumn, so there often wasn’t much night sky to be seen. But finally with one night left the weather calmed and the sky remained clear. I could sense that auroras would appear. The islands’ final gift to me; making sure I didn’t leave empty handed. They lights were somewhat late to arrive, but when they did, wow! I stayed on shore to photograph while Roar took the others out on the boat to gaze at the sky from the calm waters of the Vestfjord. This was the best aurora I had seen up to that point.